Can you imagine that this is our view on our drive to and from school, so much inspiration and beauty that surrounds us every single day. We are two very lucky Canadian girls being able to embrace this beautiful town. Giving us the perfect back drop for fun photo shoots like this one just because we can. 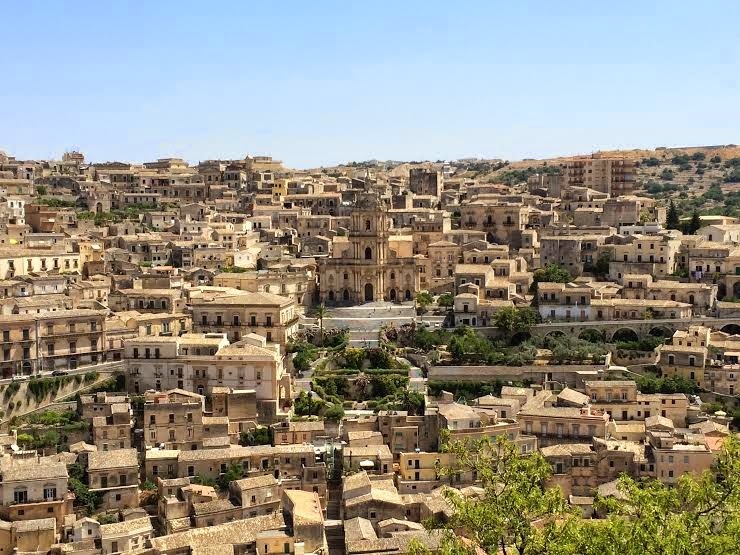 All black and gold everything as we let the baroque City of Modica do all the talking. oh hey girl hey ! "what if I fall? Oh but darling what if you fly" - E.H.